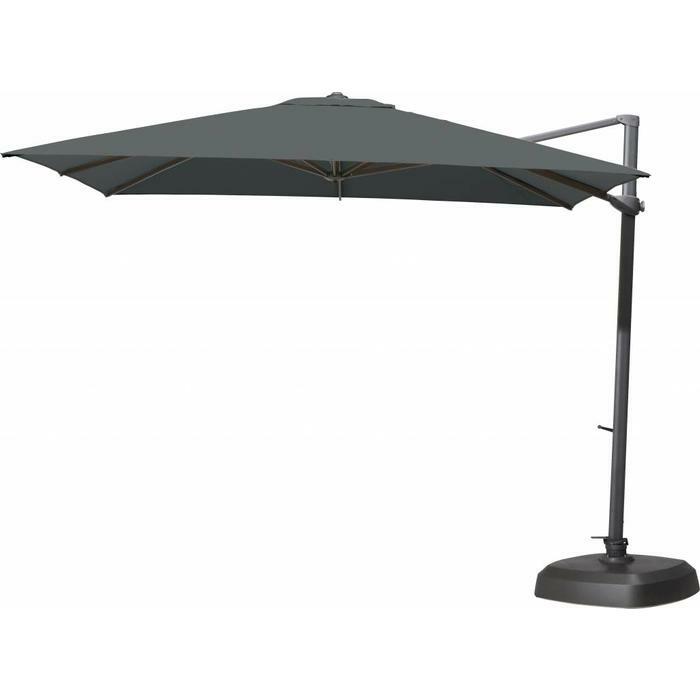 Premium garden corner seat is a complete set for 6 from antracite aluminum with thick pillows. Offers fantastic seating. 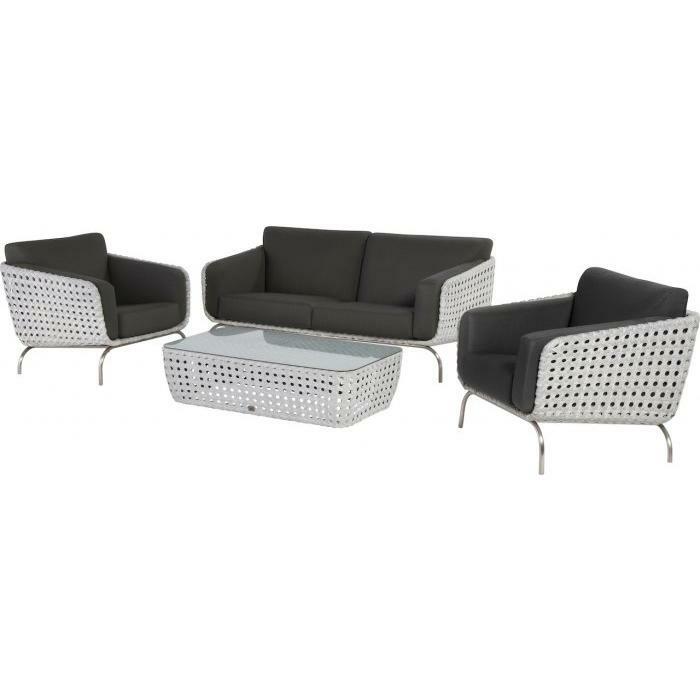 4 Seasons Outdoor Loungeset Premium garden corner seat is a complete set for 6 from antracite aluminum with thick pillows. Offers fantastic seating. 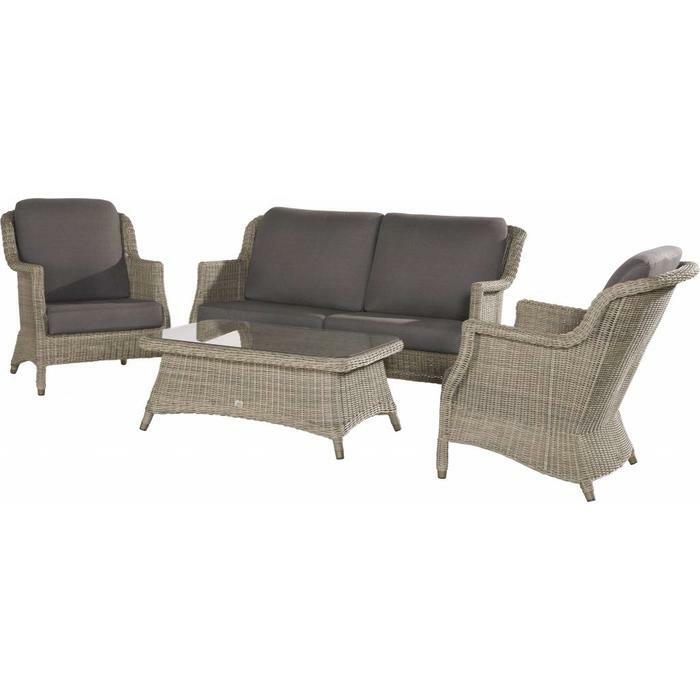 Premium has a strong aluminum frame, with Hularo Wicker basketry. The teak top island offers great lounging comfort. On the components you get a 3 year warranty. 2 x 2 SEATER LIVING BENCH ARM RIGHT. 1 x 2 SEATER LIVING BENCH ARM LEFT.